Poker Media Australia is committed to ensuring the privacy of your personal information. The information you provide us is collected to enable us to provide benefits to you such as informing you about special offers, events, promotions and other items of interest relating to Poker Media Australia. 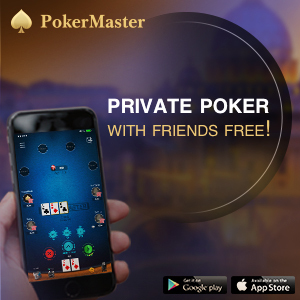 You consent to Poker Media Australia using information collected about you for Poker Media Australia’s marketing, planning, product development, business and other commercial purposes.